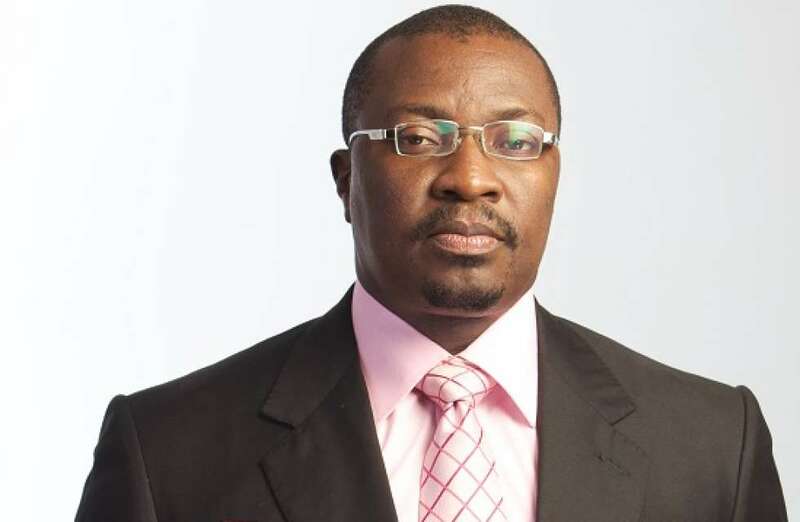 Veteran Nigerian comedian, Alibaba has reacted to the sum of N49 million found at the Kaduna Airport by operatives of the Economic and Financial Crimes Commission, EFCC. “Some time ago, I wrote about how cash movement drove up the exchange rate of the dollar. I smiled when I saw this. Not because it is amusing, but because I know that bit by bit, we will get it right. Remember when there was no BVN, monies will leave government accounts and enter a non-government account and disappear. No traces. But not anymore. In fact, you will be amazed at the number of abandoned accounts that people have refused to verify. They can not link those accounts to their BVN. Yawa will gas. So what have they resorted to? They have resorted to hiding the monies in soakaways, Graves and tombs, abandoned buildings, etc.